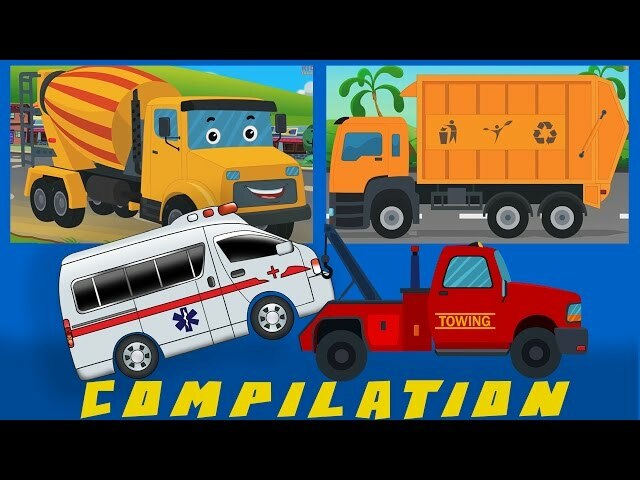 In this educational cartoon for children a toy fire truck is assembled from a virtual construction game set. 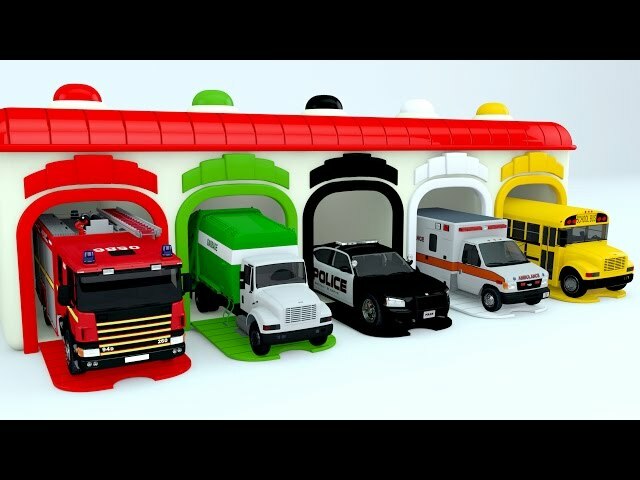 Learn the main parts of the fire engine. You'll understand why the firemen need such tools s fire extinguishers, crow bar, shovel, and buckets, and you'lll see how to use fire hoses and a fire hydrant to fight with fire. Hear the real fire truck siren and watch our fire truck responding to call and rescuing a baby!